It’s a beautiful day. Mister Paper goes out for a walk. He finds a few old newspapers, takes out his scissors and starts cutting what he needs for the stroll: a hat against the sun and a dog against his loneliness. When he arrives at a river, he cuts a bridge to walk across. 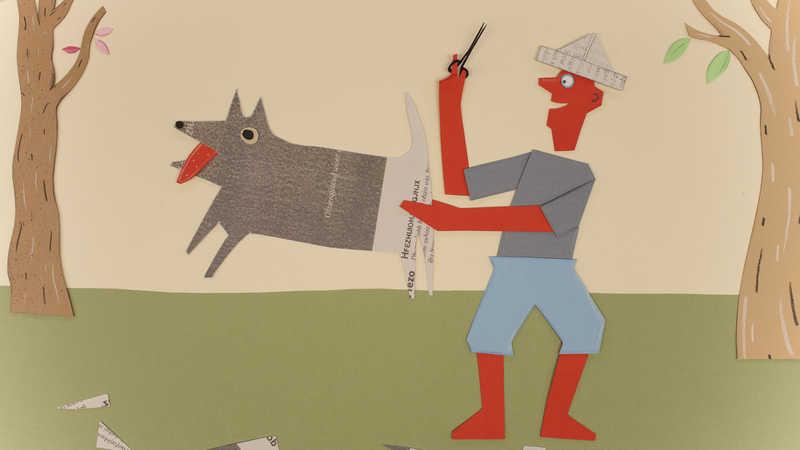 And when the dog gets hungry, Mister Paper cuts a sausage. 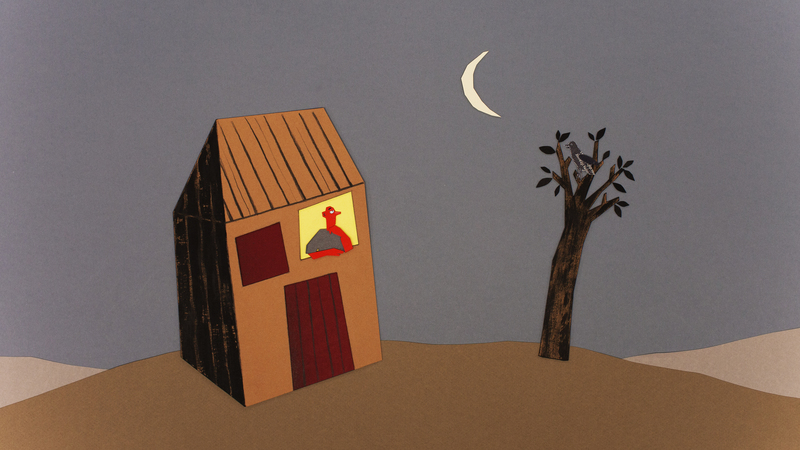 When Mister Paper arrives home with no more newspaper left, he folds the dog into a bird so that it can sing him a goodnight song. What a lovely day it was. 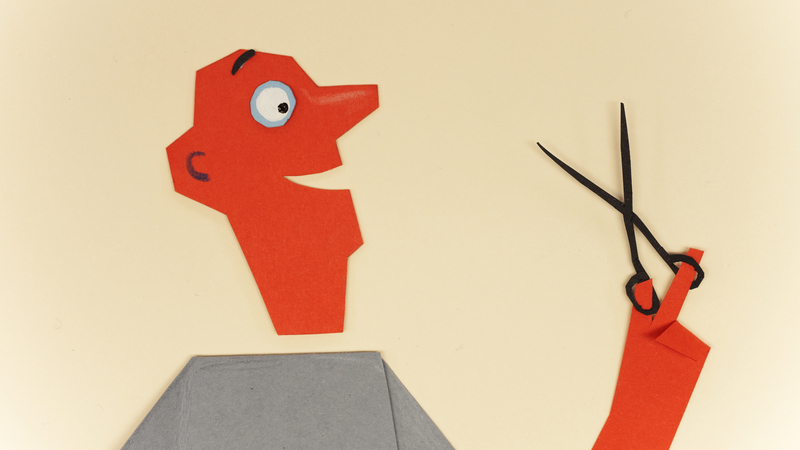 Production company: A Private View (BE), Beast Animation (BE), Viking Film (NL). Directed by: Steven De Beul and Ben Tesseur. Co-producers: Marleen Slot, Koen Vermaanen, Ben Tesseur, Steven De Beul. Photography – DOP: Steven Frederickx. 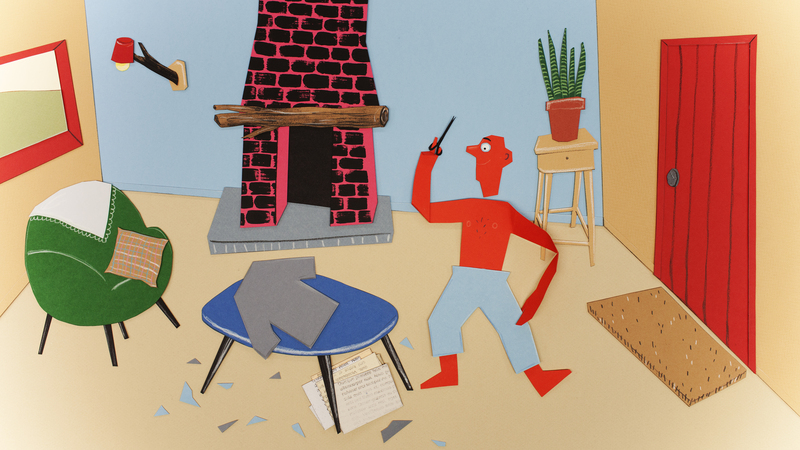 Animation: Mirjam Plettinx, Iris Alexandre. With the support of Flanders Audiovisual Fund (VAF), the Tax Shelter of the Belgian Government, Netherlands Film Fund.